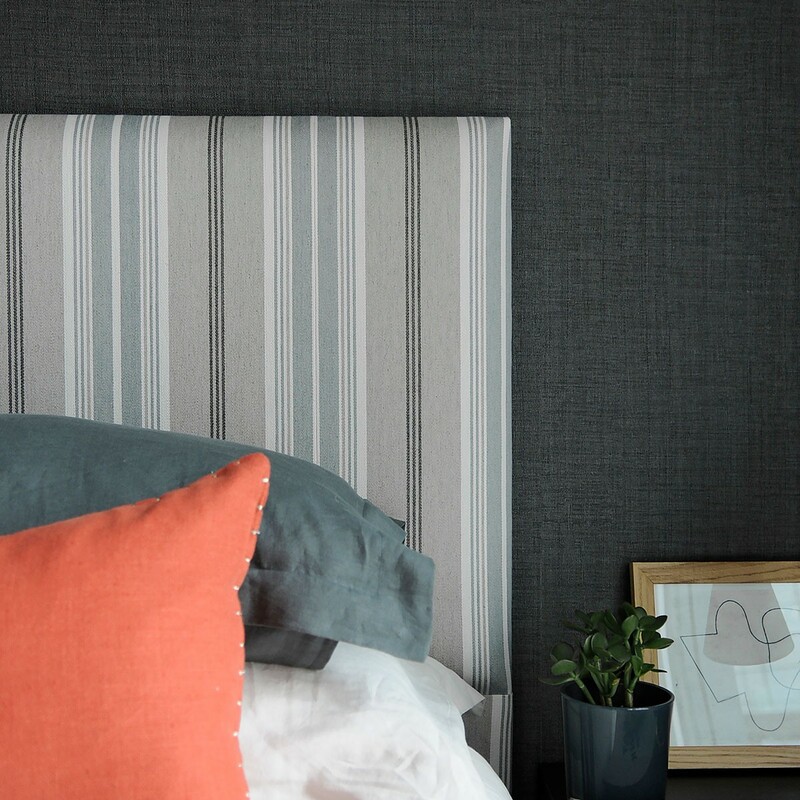 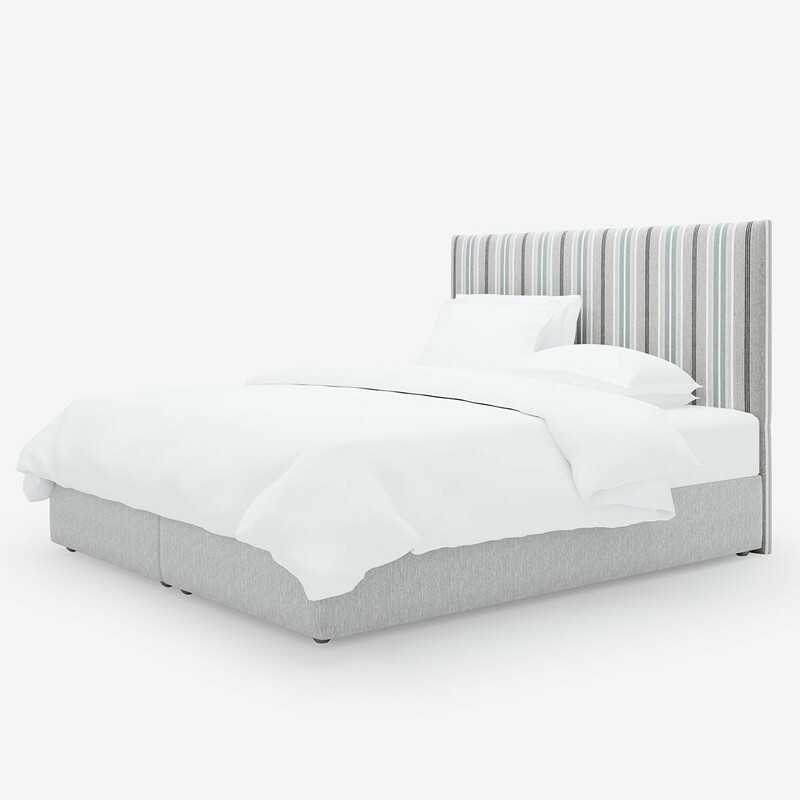 Go bold in the bedroom with our Simply Striped headboard. 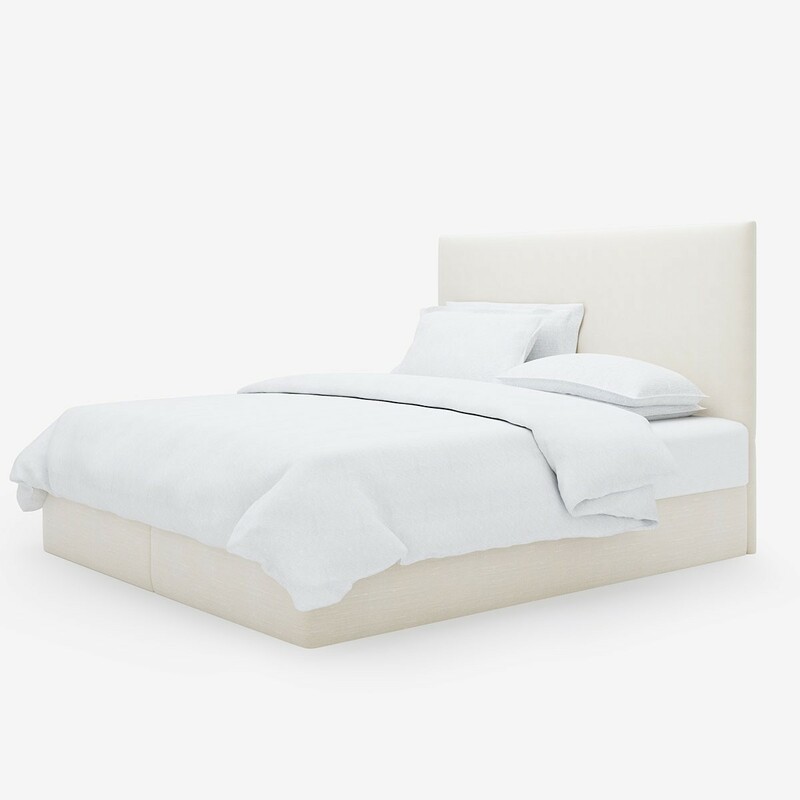 This classic frame reaches the floor for added luxury. 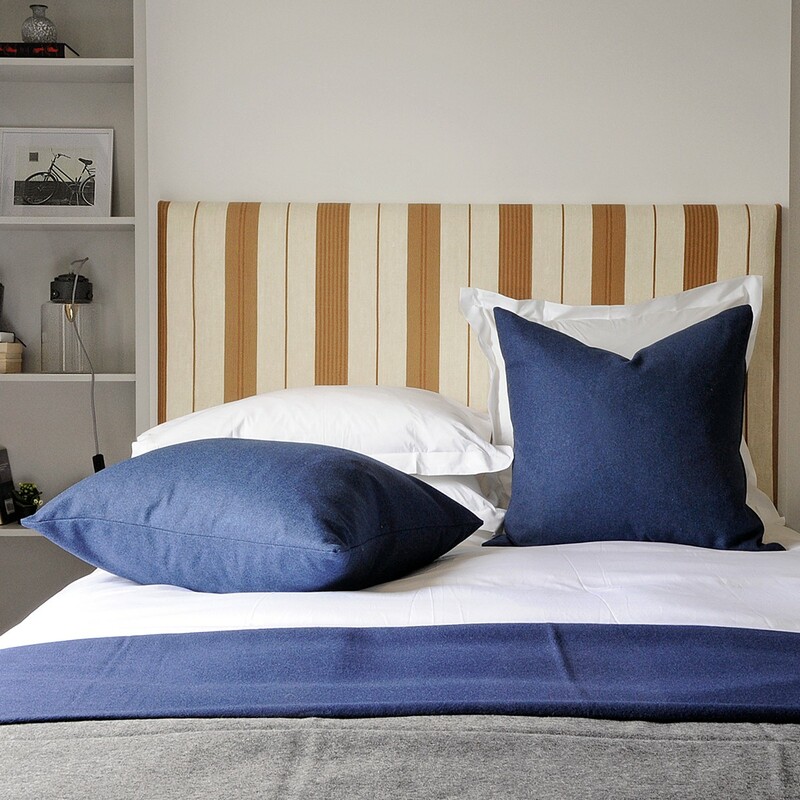 All headboards are made wider than the base to allow for layers of bedding and to give a more generous overall look. 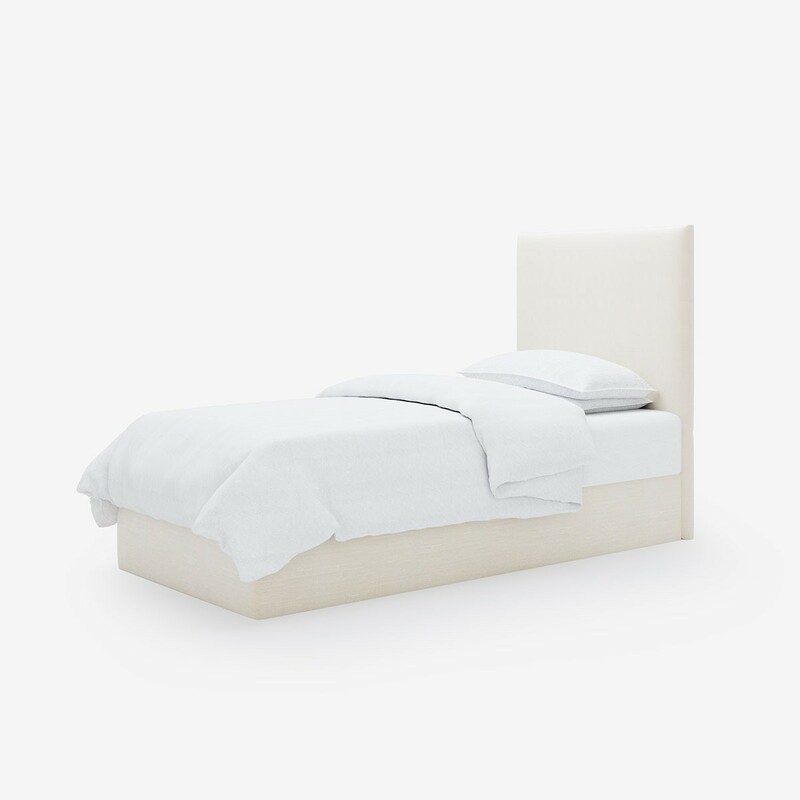 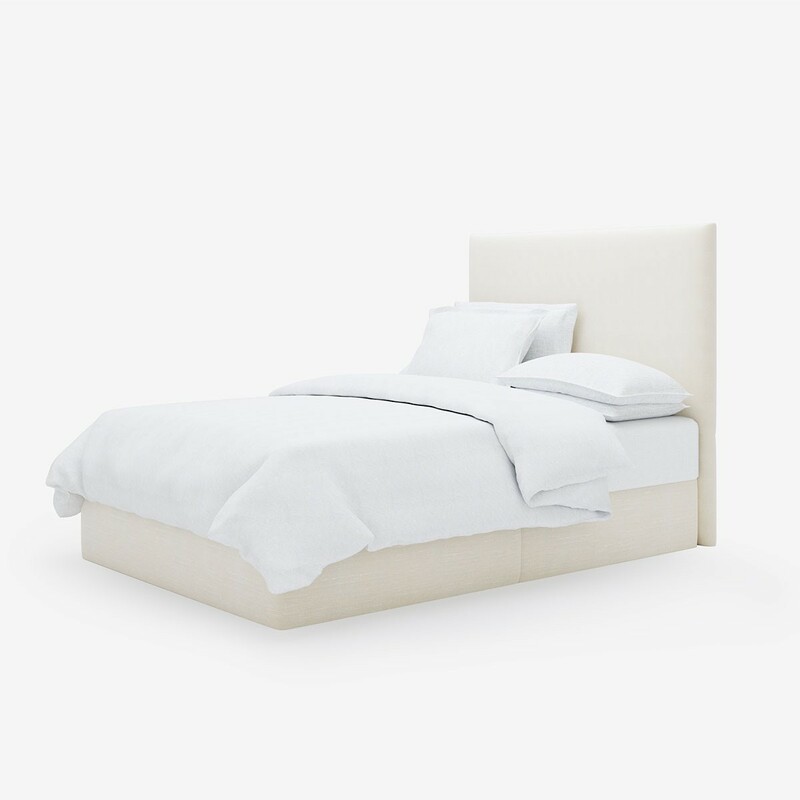 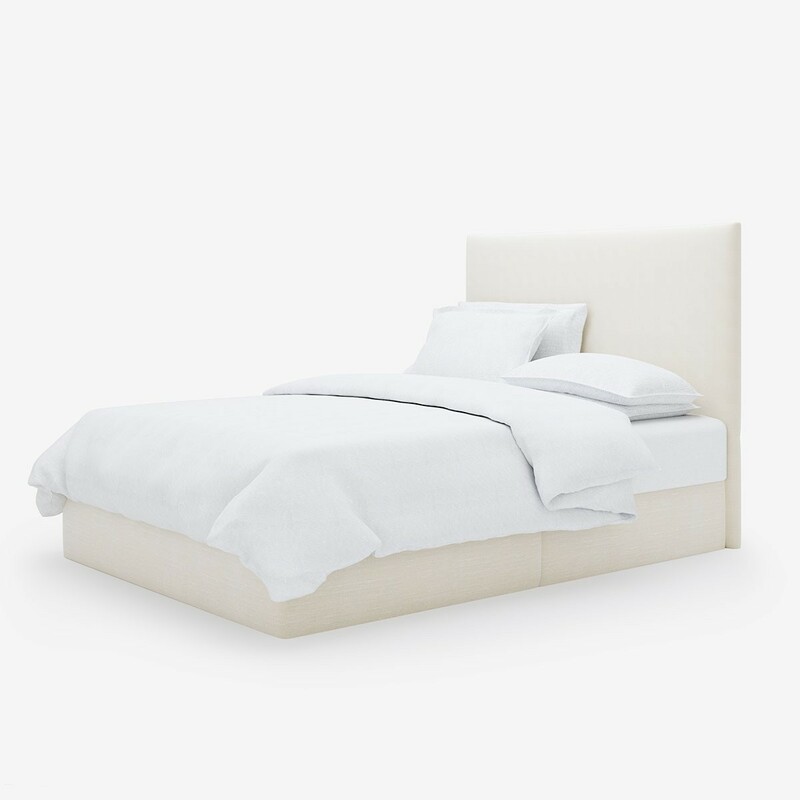 Pair with a deep Hypnos bed base and mattress to add luxury and comfort. 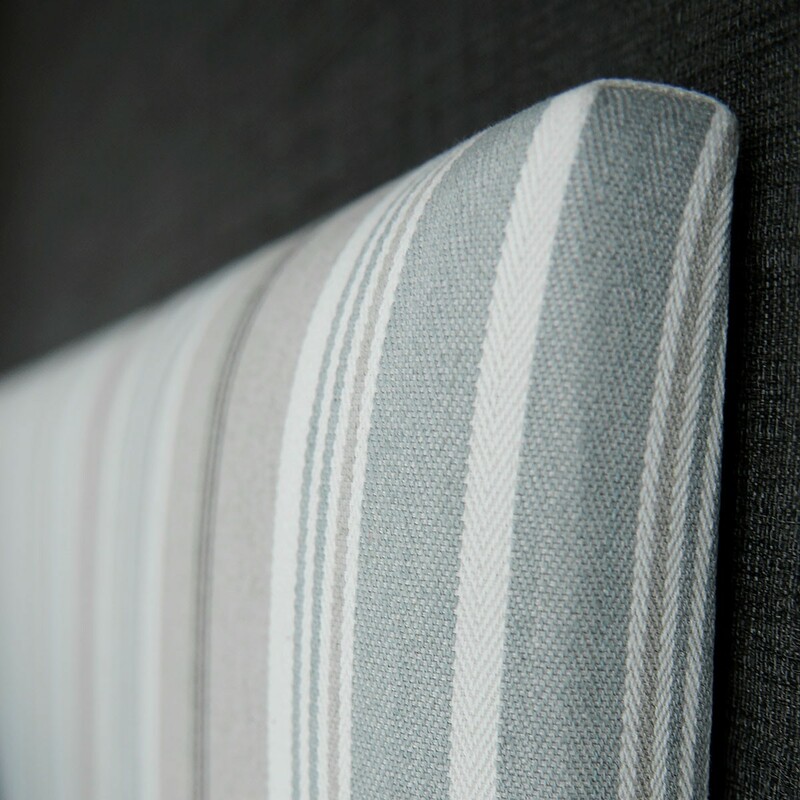 If you love a bold stripe - look no further!